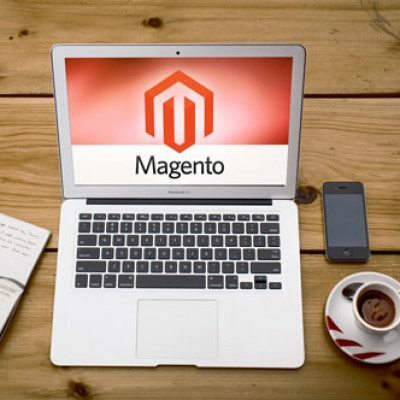 Duplicate content is an issue on many Magento Ecommerce sites. One serious issue which can occur is the duplication of the homepage. Your homepage is vital in ranking your website for some of your most important keywords, and any link juice leaking out can have serious implications to your website. How do I know if my Magento site is being penalised for duplicate homepage content? Webmaster tools is a great tool to check if duplicate content is affecting your site, just log into your webmaster tools account, then go to Search Appearance>Html Improvements. Here you will see the recommendations for improvements on your site. Check the duplicate title tags area. If you see your home page here with various versions “/”, “/index.php/” or “/home/” then there is an issue with the homepage content. How Can I fix a Duplicate CMS Page in Magento? There are two main ways of dealing with a duplicate page. Store: Select the appropriate store. You can then do the same for any other duplicates which you see. Another quick fix which is often overlooked is the base url redirect. As standard this is set to a 302 temporary redirect. This will not pass any link juice through to your root page. Log in to your Magento admin, then go to System > Configuration > General > Web > URL Options. Then change the “Auto-redirect to Base URL” to “Yes (301 Moved Permanently)”. Click Save and this will pass various versions of your homepage to the website base url which you can set just below. Correct, this is a Magento 1.X fix.